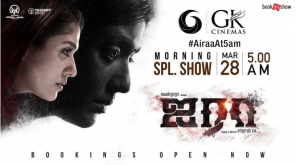 The online ticket booking for Nayanthara's upcoming horror - thriller Airaa has started all along the theaters in Chennai city and the film is releasing early this weekend on March 28, 2019. Airaa is directed by K.M. Sarjun who made his mark with sensational short films Lakshmi and Maa. 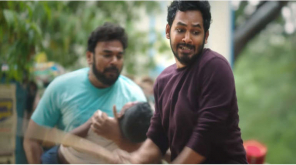 He made his feature film debut with Echarikkai Idhu Manithargal Nadamaadum Idam and pretty much impressed the audience with his writing and making. Nayanthara after a row of successful films as the lead heroine, once again coming with this female-centric film with a different theme rolling around. For the first time, the actress is playing a dual role in her film and it is expected to be a cracker for fans and audiences who are looking for an out of the box thriller from Sarjun and team along with the Lady Superstar. 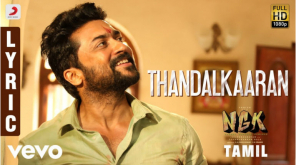 The online reservation started in most of the theaters in the capital city and as a shocker to fans, no early morning shows have been planned by theaters so far and showtimes were seen to be starting from 8 am in Chennai. 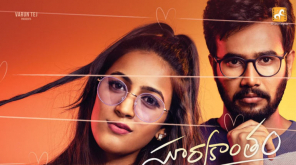 While more bookings are yet to be started, it is not sure whether early morning shows will be programmed for the film releasing this Thursday. Click on the respective links here to book tickets fro Airaa through BookMyShow and TicketNew.